Picnic Grove is a public park and Zipline is the hottest Activity to try here. Nowadays, people rarely spend time for a picnic with family or friends because of the warm weather and polluted air. It is very hard to spot a clean and fresh Park where we could stay and bond with friends. Usually, we go to mall and other covered and air-conditioned places for our comfortable bonding. However, we really cannot alternate the enjoyment that the wonderful green parks can bring. (I’m not against malls, because I do love malling). Even malls are now maintaining artificial green fields inside them or within their vicinity. Why do we not try again to be refreshed by nature’s calmness while we have Picnic Grove which is just near the City of Manila? 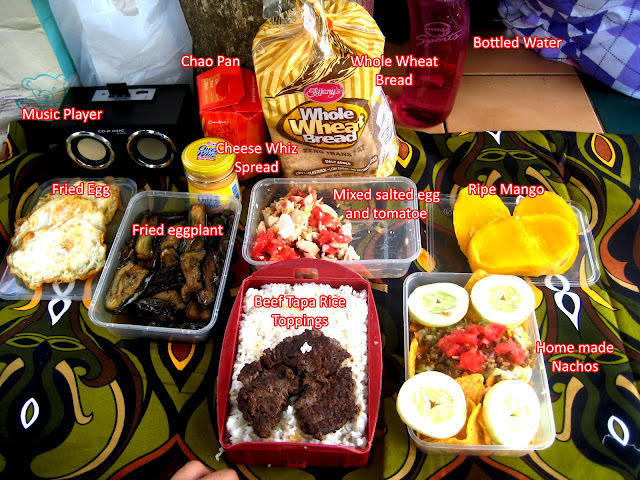 Let us go back to basic, pack-up some lunch for the whole family and friends. 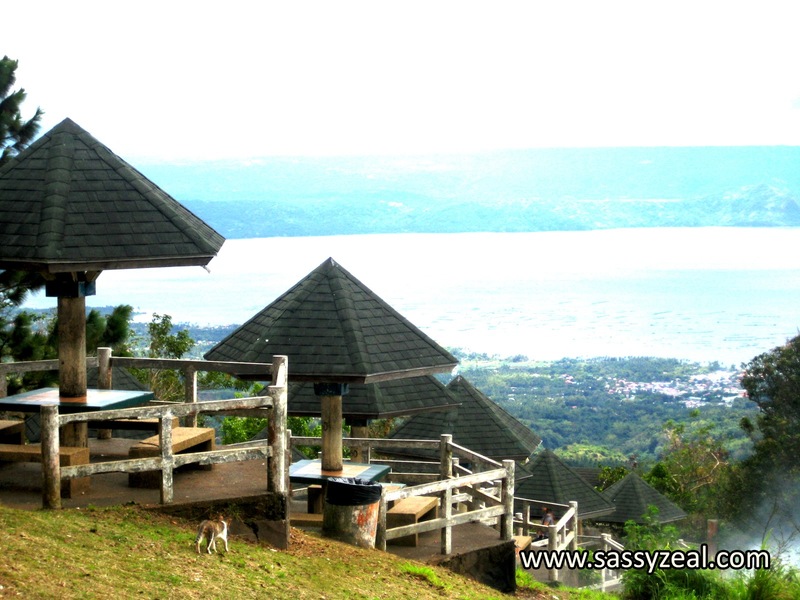 Fill our tummy with personally made baon and be mesmerized by the overlooking view of Taal Lake @ Picnic Grove. You can also bring matt so you can have picnic on the ground for FREE.